A&W Canada is offering the Chubby Chicken Burger for only $3 plus tax. This limited time offer is only available until November 8, 2015. No coupon necessary. 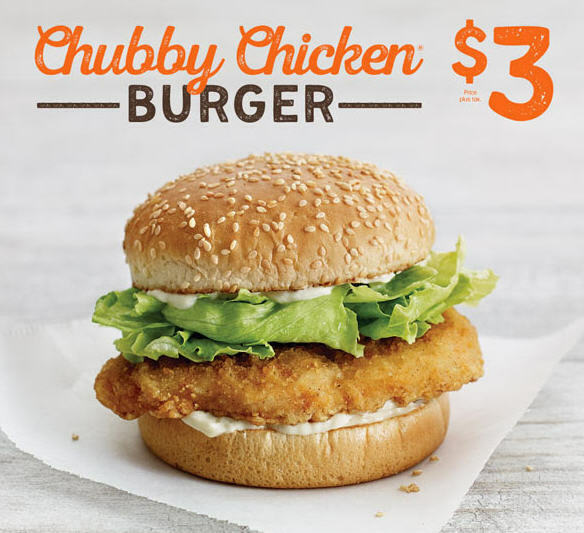 Made with chicken raised without the use of antibiotics, and now just $3! Click here to visit A&W’s website for more details.